For nearly two decades Michael Calcagno and Nancy Hamilton have been top selling real estate agents in Santa Barbara, California. 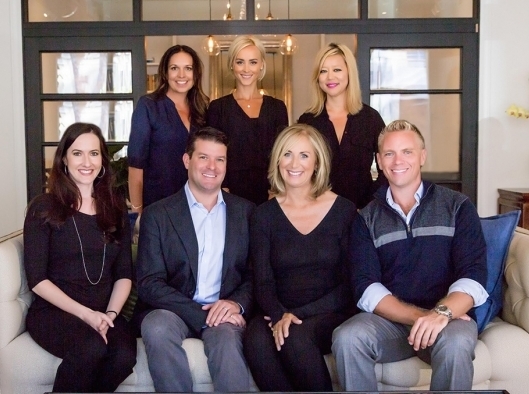 Not only does the team represent distinctive local properties, but they also are among a handful of Santa Barbara realtors representing the finest Hope Ranch and Montecito real estate. Santa Barbara real estate is world-renowned and showcases the spectacular scenery for which this special place is known for. Whether you are buying or selling a home, your best choice in representation is the team of Michael Calcagno and Nancy Hamilton. Let this website guide you on the local communities, neighborhoods, and enclaves within their realm of expertise. With over 25 years of experience and closing nearly $1 billion in sales in the Santa Barbara and Montecito real estate markets, the team continually ranks in the top 1% of agents worldwide. 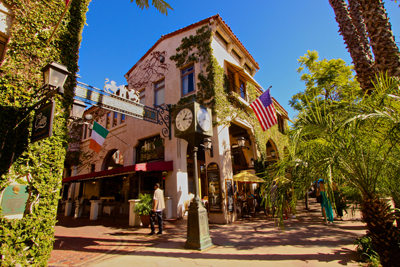 Our team has exceptional knowledge about Santa Barbara communities and neighborhoods, which is backed by our affiliation with Village Properties, the #1 brokerage in Santa Barbara County. See some of the newest listings and learn about trends in local real estate.